Pro skateboarder Keith Hufnagel moved to San Francisco in 1992 after growing up in NYC. He's been the streets mayor of SF since. When Keith started HUF, it was just a shop in San Francisco's Tenderloin District. Now HUF makes some of the most bangin' gear in skateboarding. People who don't even smoke run those weed socks. The footwear division is killing it, too. 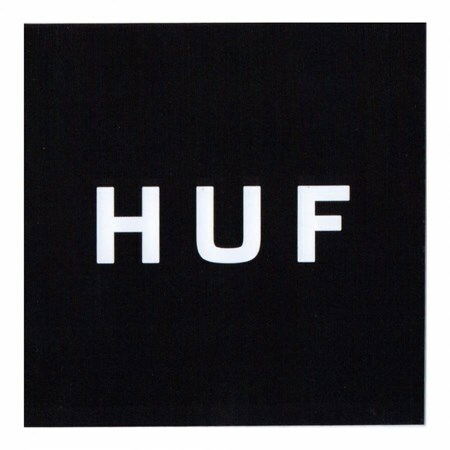 Welcome HUF to The Boardr Store.